Happy, Happy Birthday to the magnificently talented, amazing, profound actor: Louis Tomeo! Today, February 24, 2015, the remarkable Louis Tomeo is officially a teenager and turns thirteen! 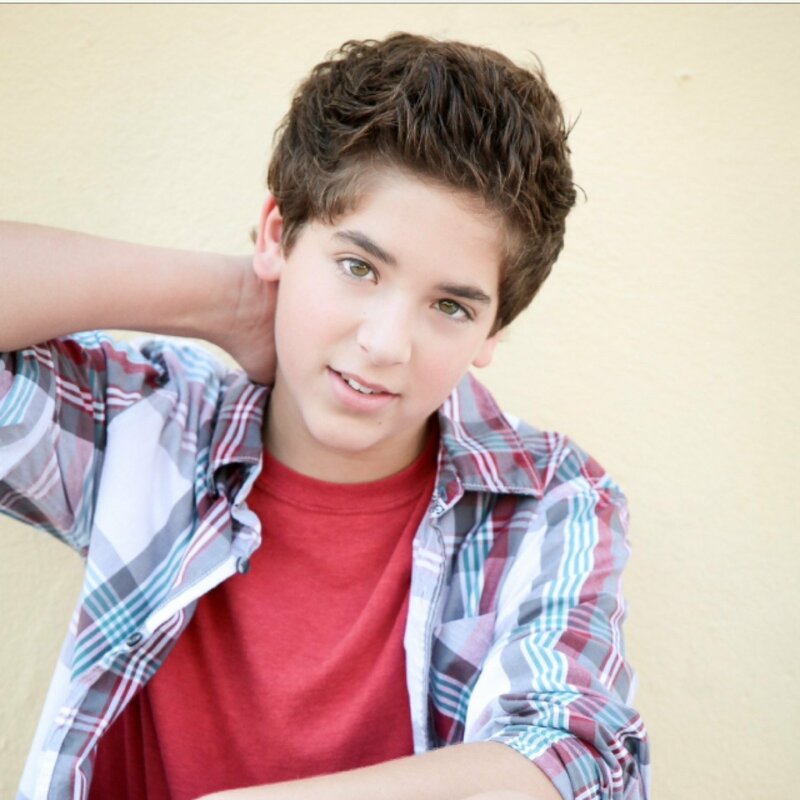 Fans all over recognize the outstanding and exceptional actor, Louis Tomeo for his incredible role as “Robbie Miller” in Nickelodeon’s highly-acclaimed, hit TV show, Every Witch Way which also happens to be nominated for a coveted blimp at the 2015 Nickelodeon Kids’ Choice Awards for “Favorite Kids TV Show”. With his charming and lively persona both on and off-screen, Louis Tomeo is someone that continues to radiate positivity and happiness everywhere he goes. The gifted actor, Louis Tomeo exhibits his acting skills in all his projects so effortlessly and his charismatic personality wins over the hearts of fans worldwide. We definitely will be seeing Louis Tomeo a lot more on both the big and small screens and with this terrific, young man’s talent, he is destined to be a household name!